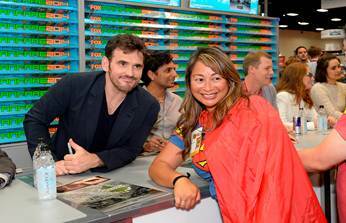 Home / Ace • Conventions • NEWS / Comic Con! FOX FANFARE 2014! Panel Highlights! With Bones! Sleepy Hallow! Bob’s Burgers! 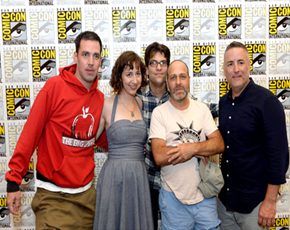 And Wayward Pines! Did you miss any of this year’s Fox Fanfare? Well, you are in luck! We have some panel highlights and show sneak peaks to present you! If you love Fox like we do, it is definitely worth having a second look! If you were present, remember some of your favorite moments through each video recap! FOX Announces The Shows They Are Bringing To Comic Con! Scream Queens! American Horror Story! Sleepy Hollow! And More! Renewals And Cancellations! 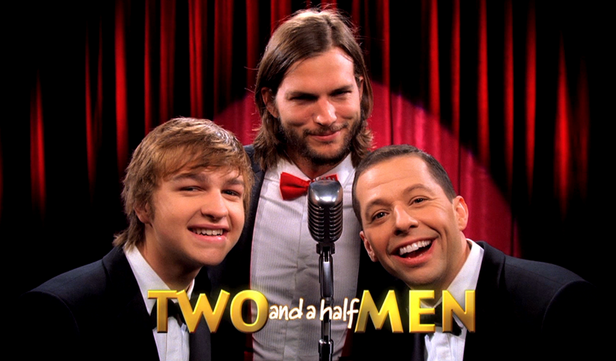 RIP Two And A Half Men! The Upcoming 11th Season Will Be It’s Last! Collectormania 19! 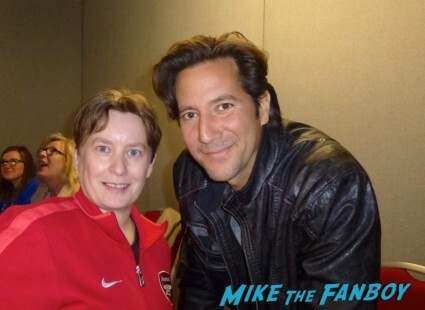 Lady Samantha Braves The Cold & Meets Lost Star Henry Ian Cusick! Malcolm McDowell! Bernard Cribbins! Lou Ferrigno! As Well As Gillian Anderson! Billie Piper! And More! Breaking! 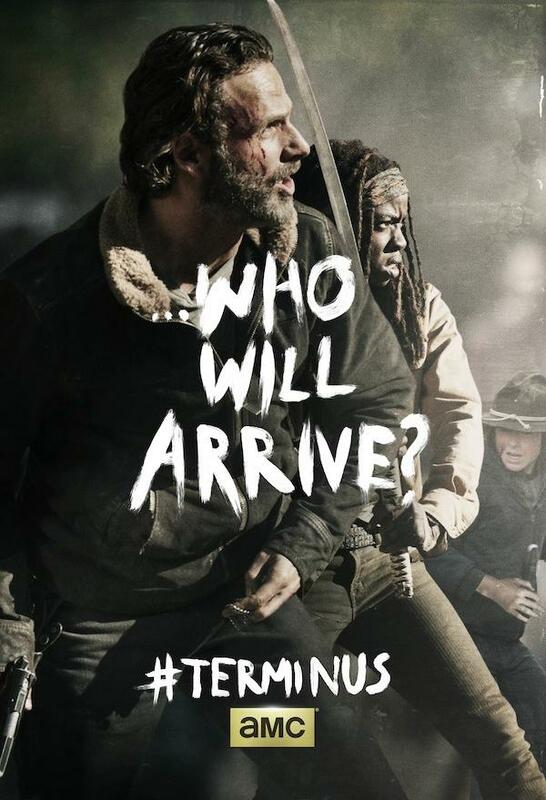 Walking Dead Debuts Season 5 Trailer At Comic-Con! Nothing Is Personal! No Choices! Bring It On! Will The Living Rise?